Home > bum wine > night train express > steel reserve > Mötley Crüe, Night Train, and Football Season! Mötley Crüe, Night Train, and Football Season! Happy football season everyone and welcome to not so much a week in bum wine...but how about the past few weeks in bum wine. I am back! 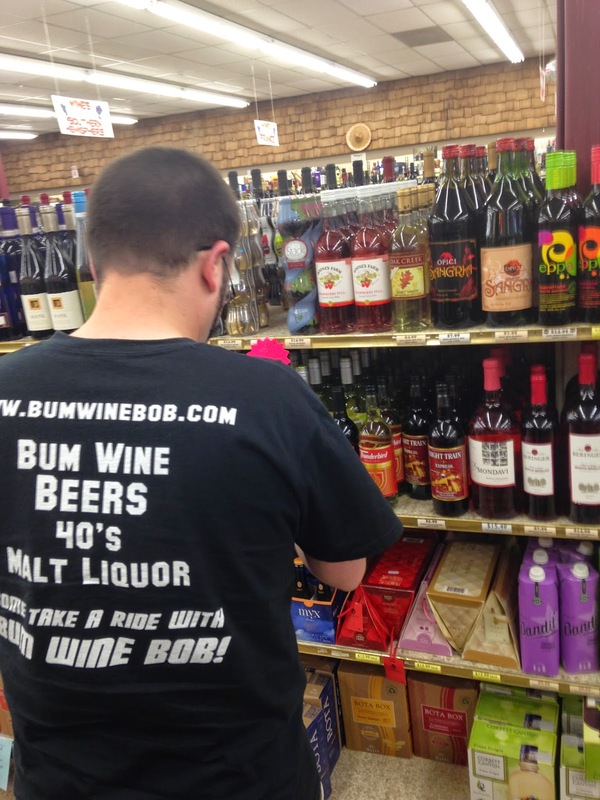 After a nice vacation and some other festivities, I am here to give you all a recap of the last few weeks in the world of Bum Wine Bob! Picking up some pre-concert Night Train! 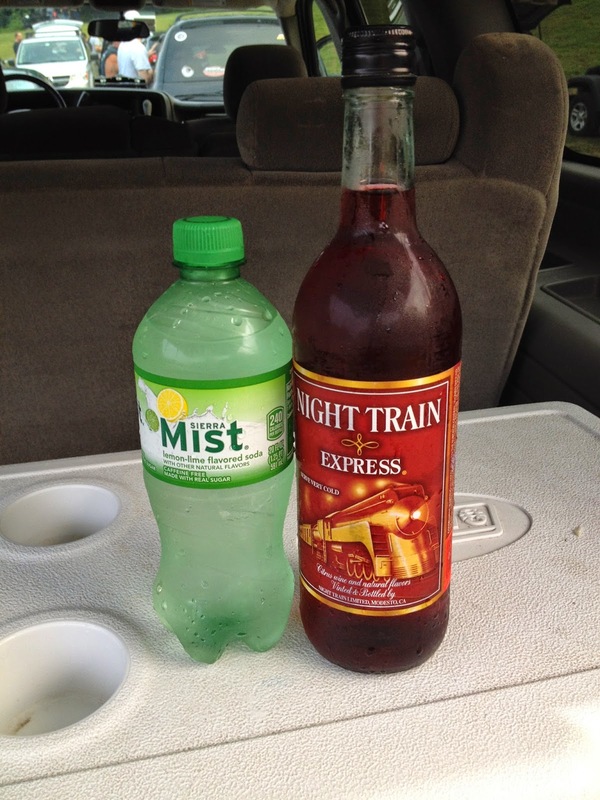 The last time I spoke to all of you I left you with the Night Train Express as the bum wine of the week. Now I got such a great response from that post, I decided to let the Night Train keep chugging along and keep itself as the bum wine of the week for the second week in a row. 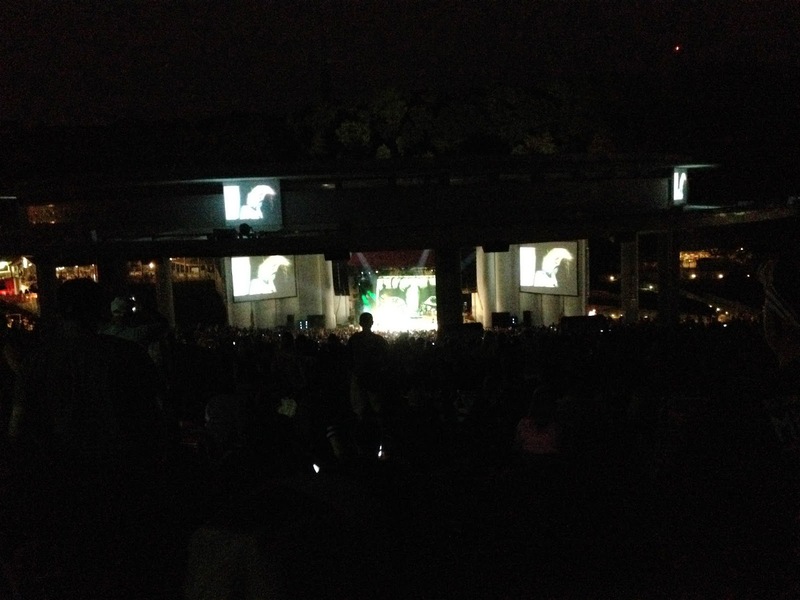 Sadly I did not see any of my followers at the Alice Cooper / Motley Crue concert last weekend, but I did pick up some pre-concert Night Train as seen in the picture above, while representing the Bum Wine Bob t-shirt. No pre-concert can be complete without a bottle of your favorite bum wine! Who wants some Night Mist? Once we hit the parking lot, it was time to break out the Night Mist! Like I have said in the past, this is a sure fire way to have a good time and get the party started! From what I remember this was a great concert and since this is the final tour for Motley Crue, you can't go wrong. Things have been very quiet in the bum wine world recently, and with the change in seasons coming I hope that we can pick up the pace again. I have said in the past that the spring and summer is the prime bum wine season, and while we have done a good job so far this year, I want all of you to keep the trend going. Now I have said in the past that I am not a fan of fancy beers or craft brews, but I have to give credit where credit is due. With fall just around the corner, that means there is a plethora or fall beers that are available. Now I try not to jump on the whole pumpkin beer bandwagon, but some of them are quite tasty. 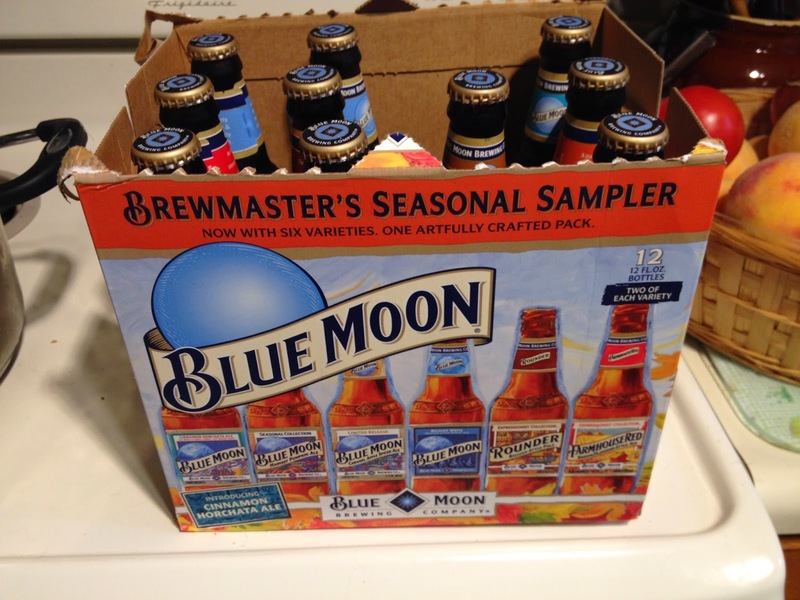 I had the chance to enjoy the Blue Moon seasonal sampler pack and most of the beers were delicious. While you can have all the fancy beers you want, there are always the old reliable you can depend on! I did find out that there is now a Spiked Punch Steel Reserve out there that I will have to give a try. 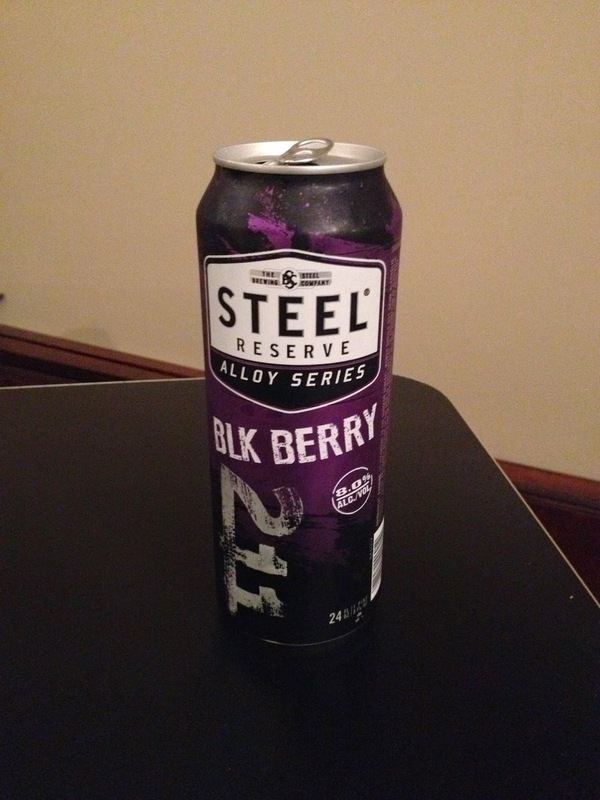 Surprisingly the Blk Berry Steel Reserve isn't that bad and tastes similar to a Four Loko, so I would expect the Spiked Punch to be along the same lines. 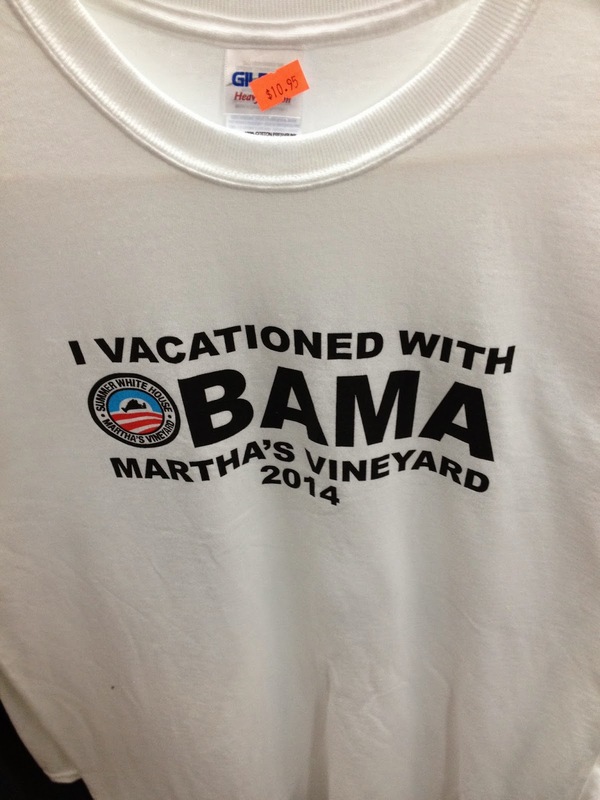 Sadly, Obama left before we could talk bum wine. Until next time keep on spreading the good word. What's the word? Thunderbird!